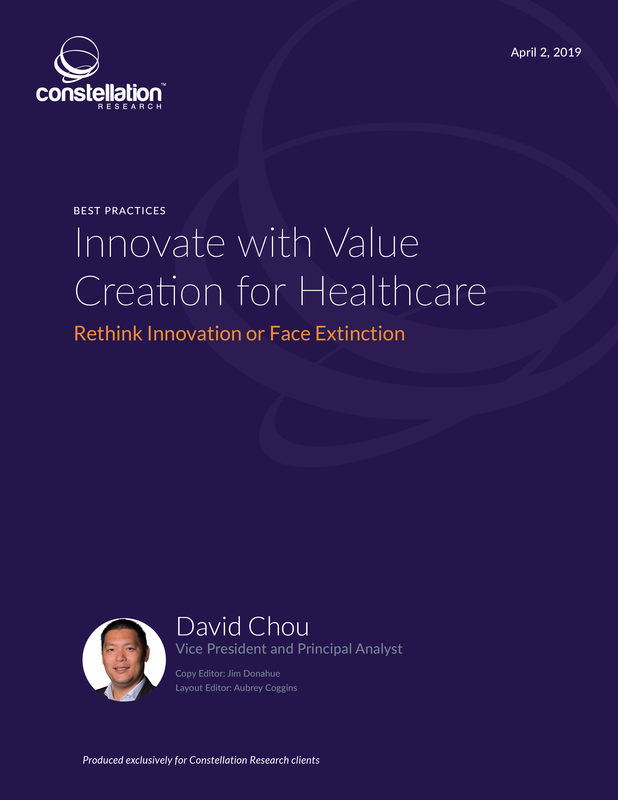 Innovate with Value Creation for Healthcare | Constellation Research Inc. The role of innovation in healthcare is complicated. The healthcare industry needs innovative ideas, but many factors often kill them. Many fresh ideas die out because they’re unproven and have limited value. On the other hand, there may be a great creative notion that delivers benefits to patients and hospitals, but bureaucracy slows the process down, and the idea fizzles out as a result. Healthcare organizations must figure out the best way to fast-track their ideas from concept to product.